CommScope has completed its acquisition of ARRIS International plc. 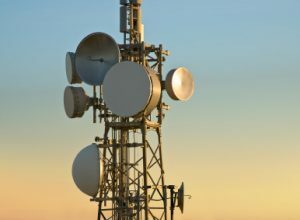 Combined with ARRIS, CommScope is expected to drive profitable growth in new markets and shape the future of wired and wireless communications. 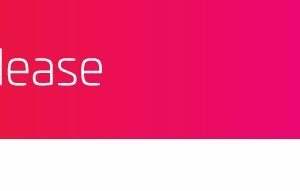 With the completion of this transaction, CommScope will be better positioned to benefit from long-term industry growth trends, including network convergence, fiber and mobility everywhere, 5G, Internet of Things and rapidly changing network and technology architectures. Please contact your NETP sales representative for additional information. Download the Smart-UPS Li-ion UPS 120V Brochure R5 here, or Smart-UPS Line Interactive Li-ion 120V FAQ document here. Continue to watch for additional models to become available from APC. Please contact your NETP sales representative for additional information. 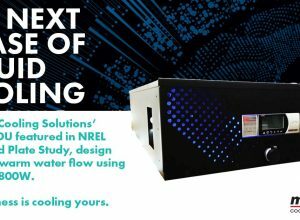 For more on this, please contact your NETP sales representative. 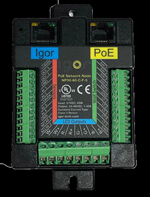 The Igor Node is the hardware that provides the data connectivity and power distribution architecture to create a fully functioning Power-over-Ethernet (PoE) building control system. 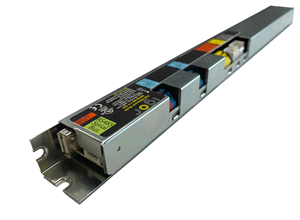 The Igor Linear Node (90w capacity) is the latest generation hardware with new features in addition to existing features from the Rev. 5 Node. Northeast Technology Partners was established in 2013, as a leading manufacturer’s representative firm in the Northeast Corridor, focusing in New York and Northern NJ. We represent the premier manufacturers Data Center, Enterprise Smart Buildings, and Distributed Antenna Systems (DAS). We currently have four experienced sales representatives, all with exceptional abilities and experience in the markets we serve. Collectively, we have over 75 years of experience in these industries, and have formed long lasting partnerships with our customers and our manufacturer partners. Our end user focus makes us unique to these industries, and our Fortune 500 business partners are some of the leading companies in the Northeast, the United States, and the World. We are also proud to serve our premier consultant and installation partners, who assist our end users in implementing their cabling design and installations. 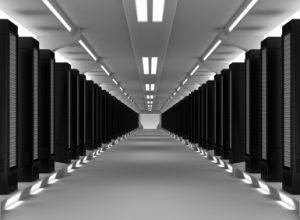 With focus on the Data Center, Enterprise Smart Buildings, A/V, and Distributed Antenna Systems (DAS), we are poised to assist our clients with premier technology solutions for an end to end, seamless installation. Interested in learning more about us, check out this video from our president. Northeast Technology Partners prides ourselves on our outstanding reputation. We represent the leading manufacturers to provide our customers the best technology solutions in copper, fiber optics, connectivity, physical support, power, cooling, A/V, and now a full line of In Building Wireless Passive and Active products. We welcome the opportunity to serve your needs. 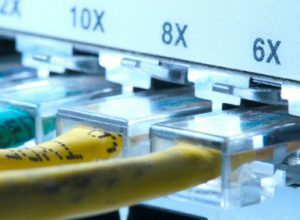 Check out the hottest news and blog posts from manufacturer CommScope.